Prime Rib Mondays at Seaport Grille. You can get yours on special any Monday for $14.95 after 4pm! Prime Rib Mondays, anyone? You can get yours on special today and any Monday for $14.95 after 4pm! Also, don't forget that 20% of Monday restaurant proceeds from October will be donated to Susan G. Komen for the Cure to support the fight against Breast Cancer. 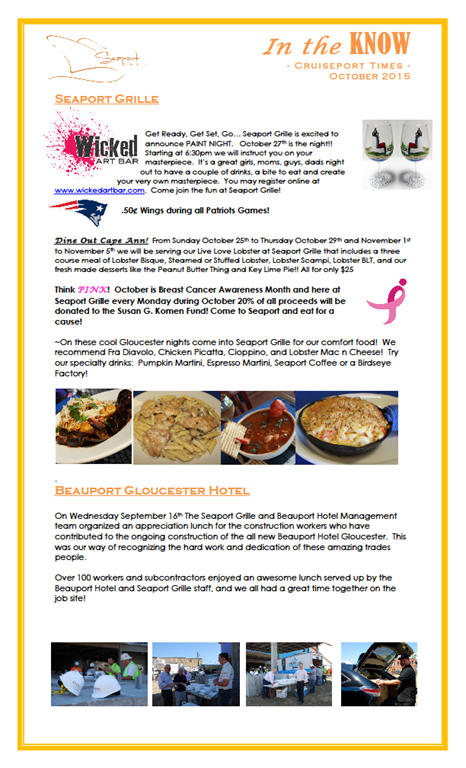 Seaport Grill -Check Out Our New Menu! Vote For Us!! BONS Dining!! 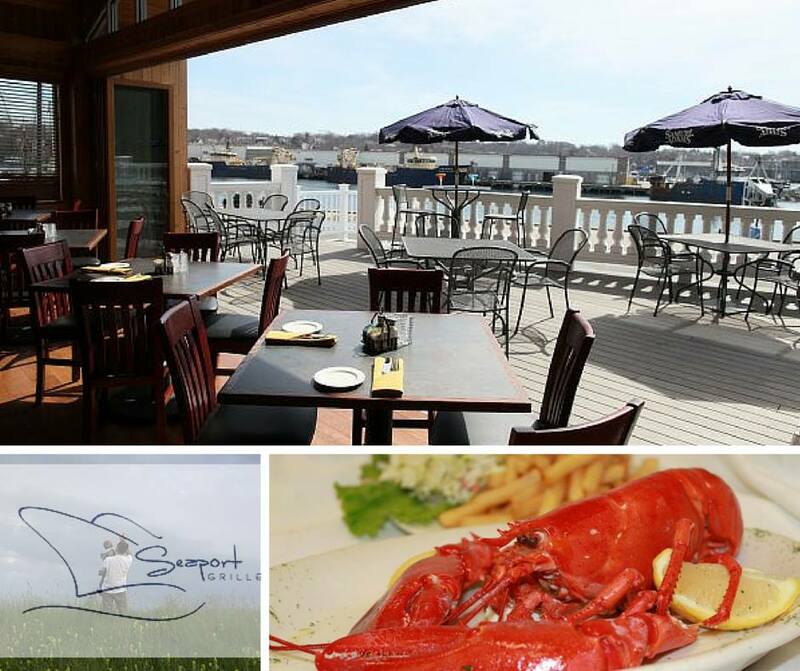 LobsterFest IS Happening At Seaport Grille Starting This Wednesday! 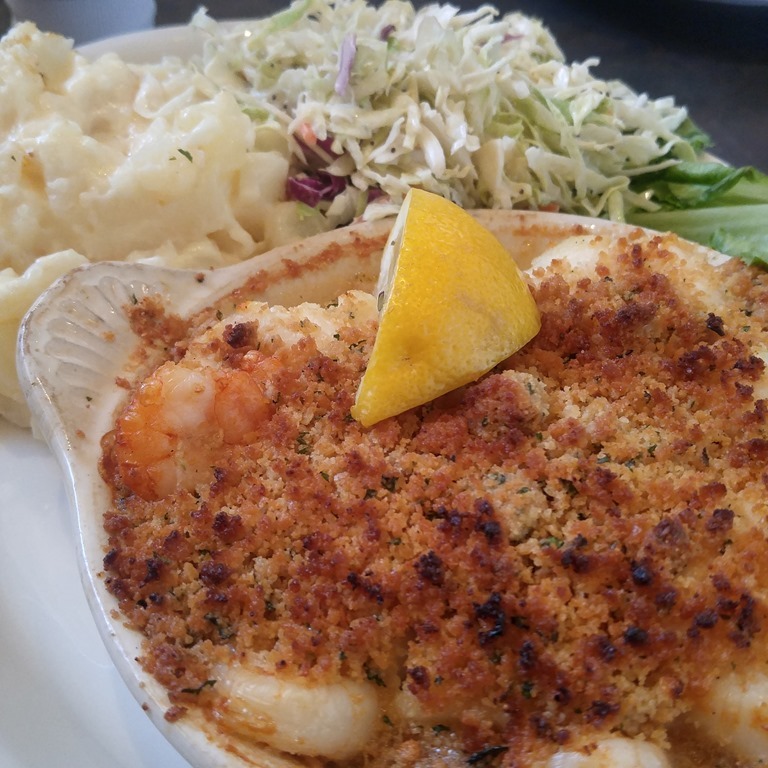 Spoon University Says Our Fried Clams Are Tops! 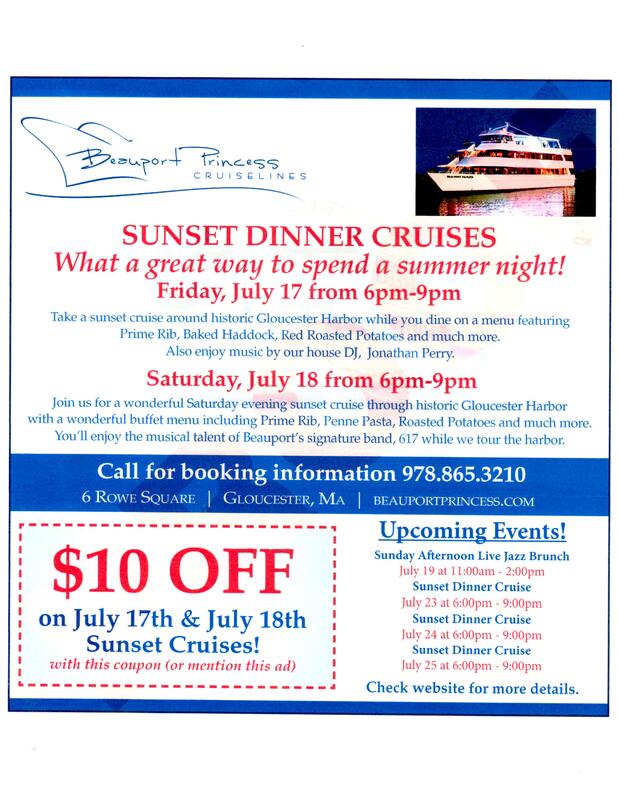 What’s up at the Seaport Grille? 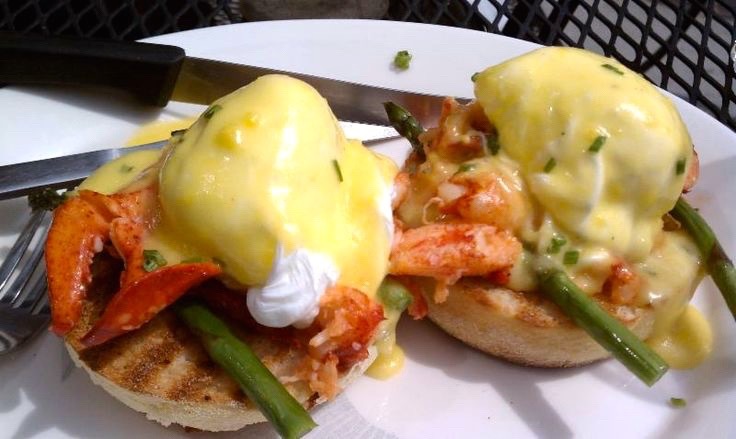 Decisions…decisions…choose from omelets served with corn bread or roasted potatoes; Eggs Benedict including our own special Lobster Benedict, vanilla dipped French toast, and so much more! 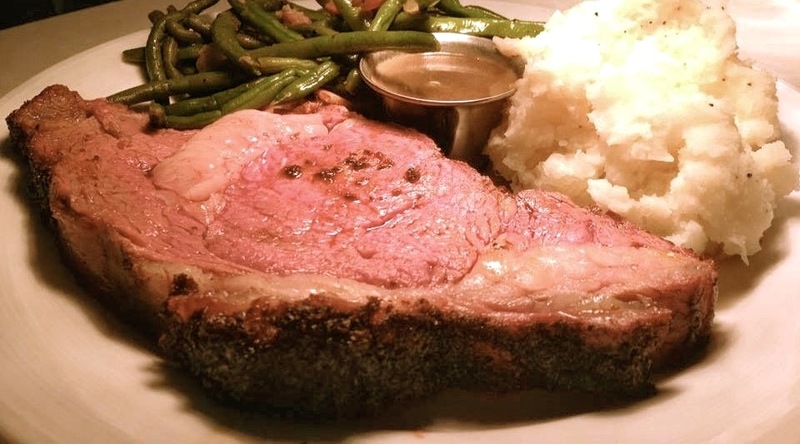 This season, enjoy a tender piece of Prime Rib, cooked to your liking, with two sides for just $14.95. It’s a delicious way to make Mondays just a little better! Served with corn on the cob and cole slaw! !